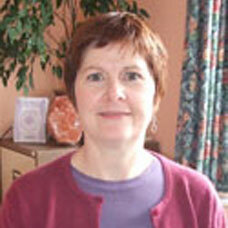 Sharon Quilter trained as an osteopath at the British School of Osteopathy and qualified in 1995. Originally from Canada, she was a professional dancer before retraining. Her patients range in ages of 2 days old to into their 90’s with a broad range of problems. The treatment may include structural adjustments as well as the more gentle craniosacral osteopathy.